It has digestive and liver stimulant properties. Promotes immunity .it has digestive and liver stimulant properties helps in glucose metabolism. 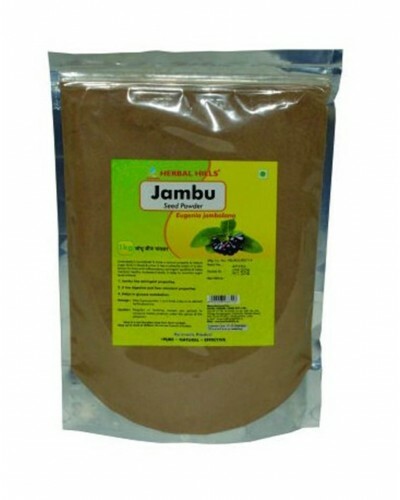 Helps proper functions of liver helps raise insulin secretion from the pancreas. This product is not intended to diagnose, treat, cure or prevent any disease.